Most people know how drastically the female body changes and grows as pregnancy progresses. The increased weight causes a shift in the center of gravity. Your feet swell and the hormone (relaxin) which causes ligaments to stretch for birth also makes the spine and pelvis more relaxed causing an increase in the spinal curve. This can pull on nerves, causing pain in the low back and legs. Chiropractic care during this time is critical as it normalizes the functions of the nervous system, reduces stress on the spine by improving pelvic biomechanics and optimizes overall health. 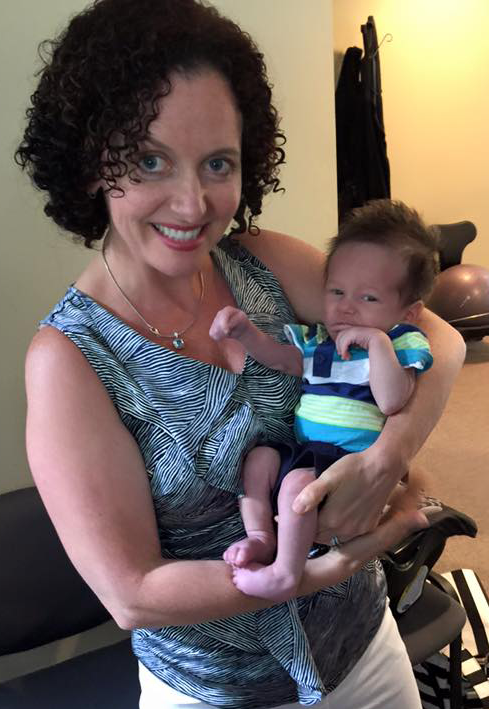 Dr Petrucci has a passion for and specializes in prenatal, perinatal and pediatric care, in addition to working with the whole family at all stages of life. As a member of the ICPA, Dr Petrucci is certified in the Webster Technique. Webster protocol is very specific in addressing the biomechanics of the pelvic bones and soft tissues: nerves, muscles and ligaments which supply the uterus to optimize the environment for your growing baby. Assessment and treatment are gentle and safe. Many moms who have been under consistent chiropractic care throughout their pregnancy claim they had faster, easier births. 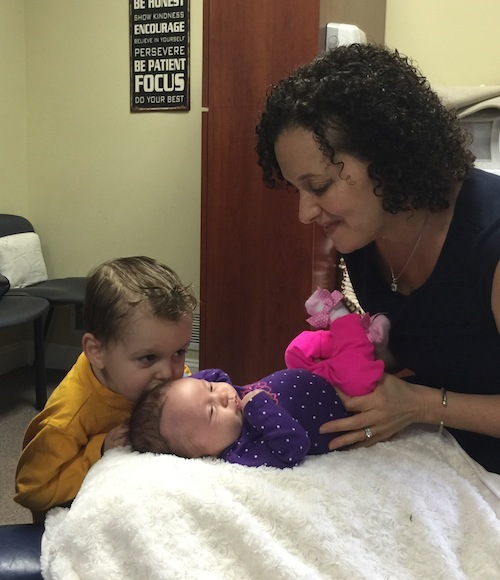 For infants & children, Dr Petrucci checks their spine and nervous systems for any possible spinal distress resulting from trauma or stress caused by birth. Babies grow fast and kids are so active its important to incorporate a chiropractic exam to ensure proper function and to prevent issues as they grow. Symptoms addressed include problems latching, colic, ear infections, torticollis, hearing impairments, clogged tear ducts, asthma, constipation, and allergies.